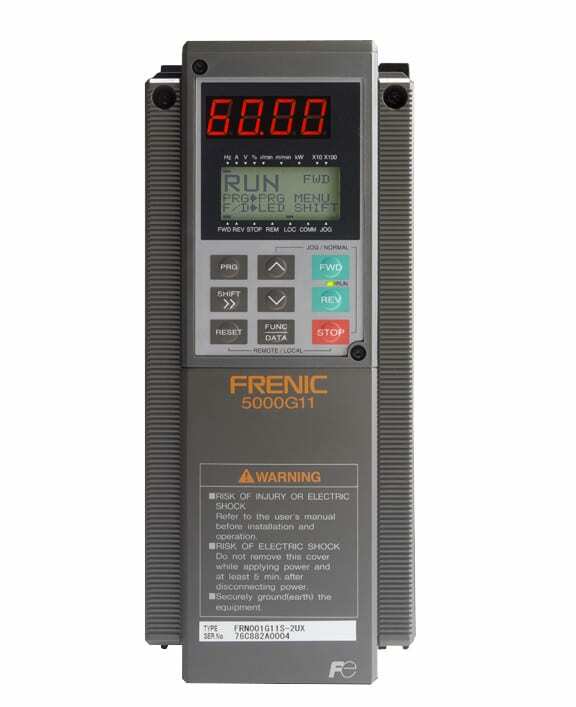 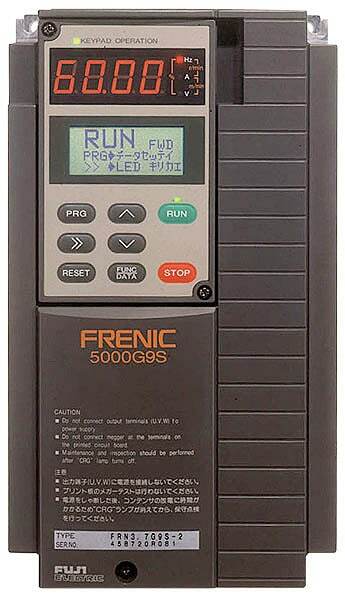 A variable-frequency drive (VFD; also referred to as an adjustable-frequency drive, variable speed drive, AC drive, micro drive or inverter drive) is a type of adjustable-speed drive used in electro-mechanical drive systems to control AC motor speed and torque by varying motor input frequency and voltage. 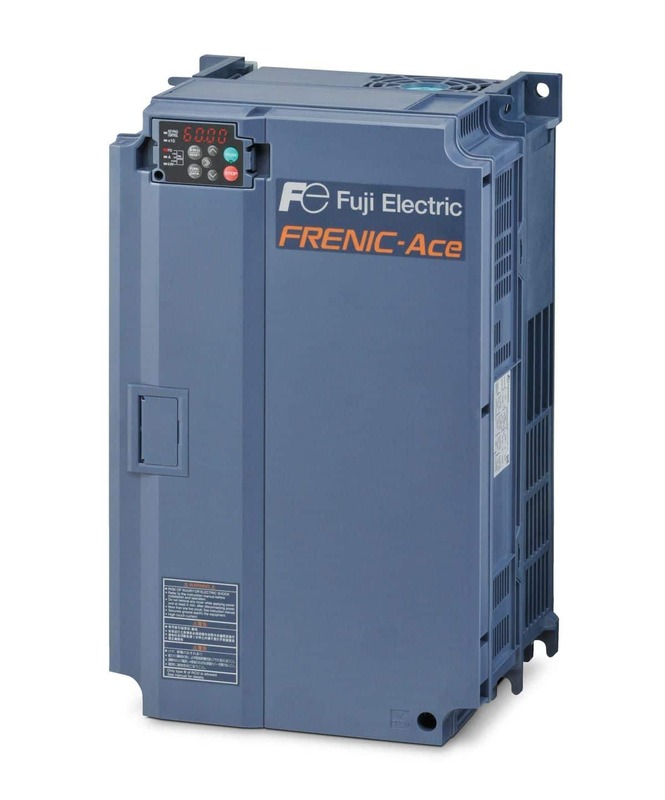 Fuji Electric Drives Keep You Operating Efficiently. 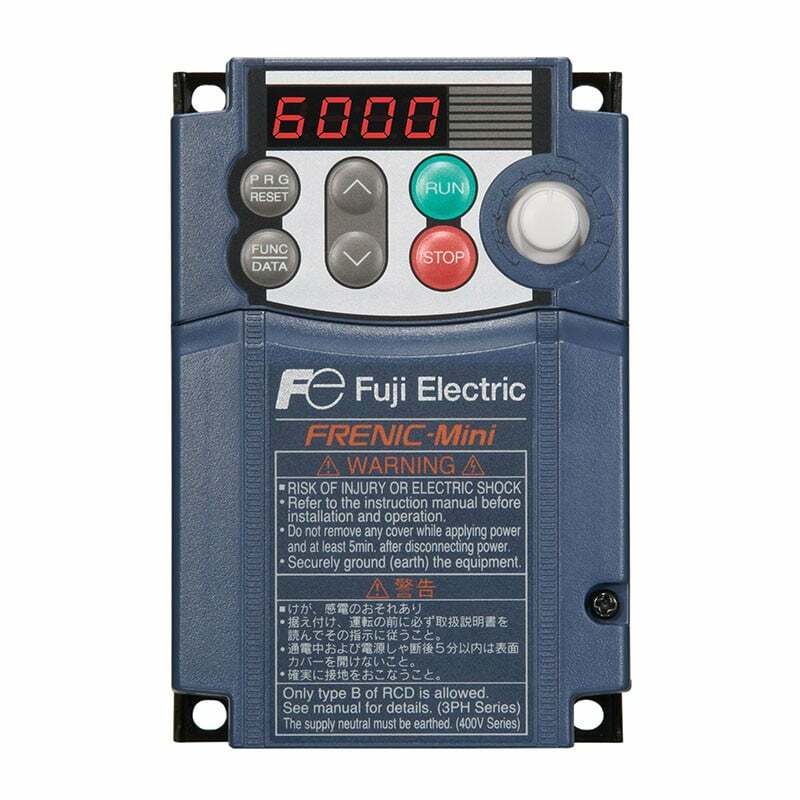 Fuji Electric delivers high-performance inverters that offer automatically controlled motor operations and operating speeds for a wide variety of drive applications. 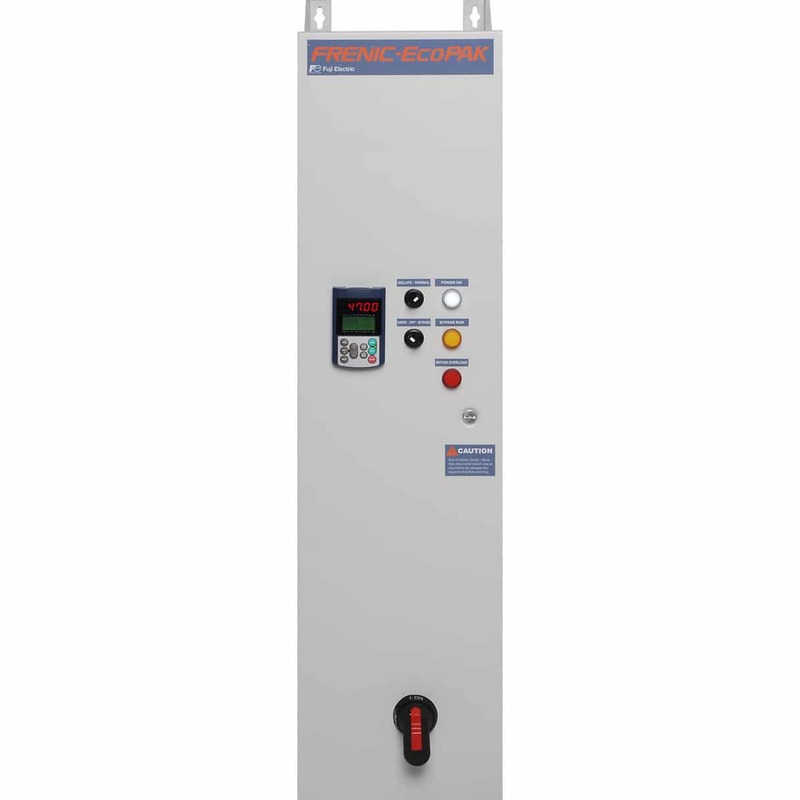 This precision control allows our drives to operate at an optimal speed throughout your application, reducing overall power and energy consumption to minimize operating costs. 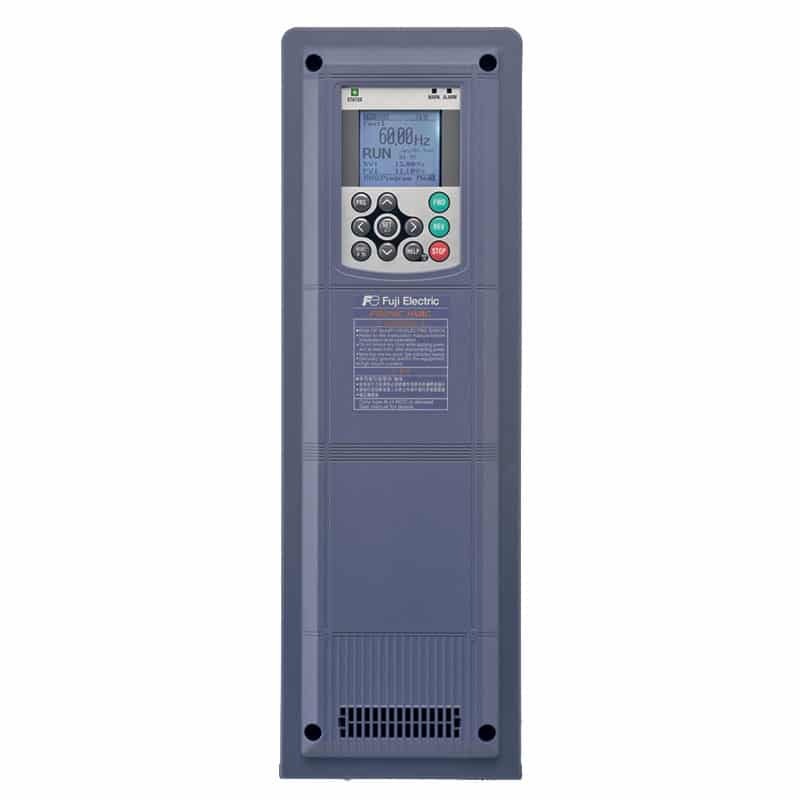 View our complete line of Fuji Electric VFD / AC Drives below. 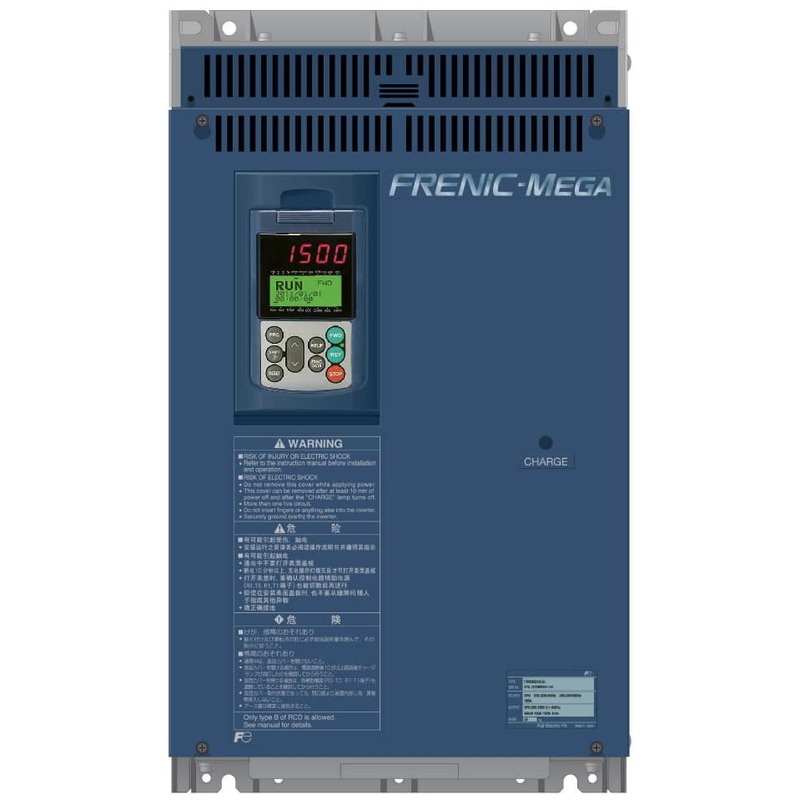 The precision control of Fuji Electric inverters allows AC drives to operate at an optimal speed throughout your application, reducing overall power and energy consumption to minimize operating costs. 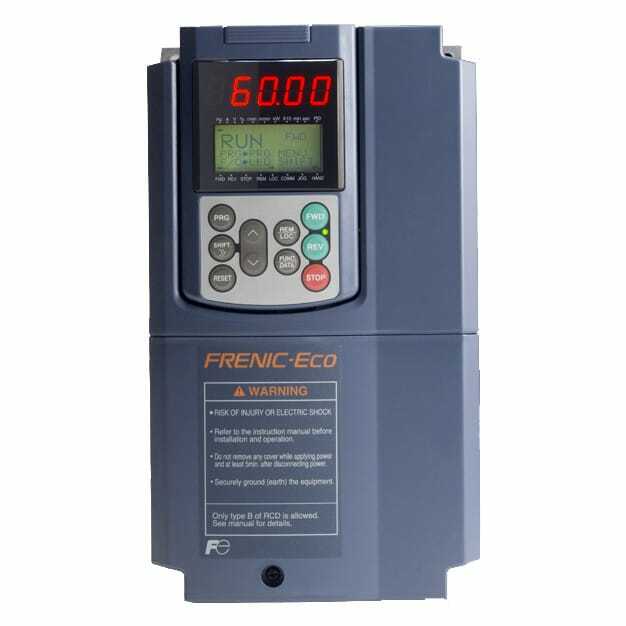 Applications for these AC / VFD drive, and v/ Hz vector drive inverters include, conveyor systems, pumps, fans, and HVAC. 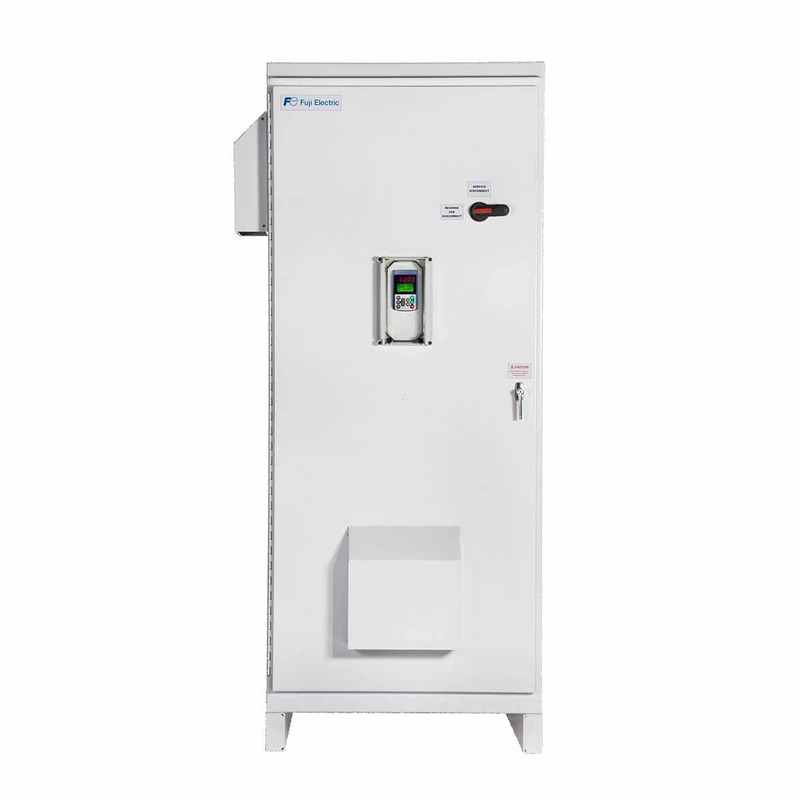 Quality is our drive, World Class AC Drives.